The members of Company "B" Texas Rangers welcome you to the Internet site of the Texas Ranger Hall of Fame and Museum. 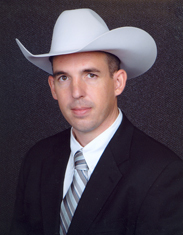 Company "B" Texas Rangers is part of a modern law enforcement agency that is deeply rooted in Texas history. Company “B” is currently the largest company of Rangers with a Major, three Lieutenants and twenty five Rangers. 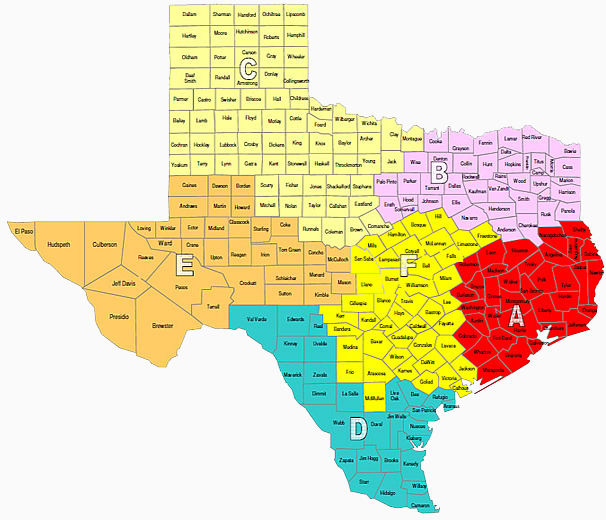 The territory of responsibility for Company "B" contains forty two counties and nearly one-fourth of the population of the State of Texas. Our investigations range from murders, kidnappings, and other violent crimes, to computer and public integrity crimes. Our Rangers work with law enforcement agencies of all sizes which includes local, county, state, and federal officers. When called upon, our Company “B” Rangers are actively involved in border security operations and major investigations throughout the state. Thank you for your interest in the Texas Rangers.